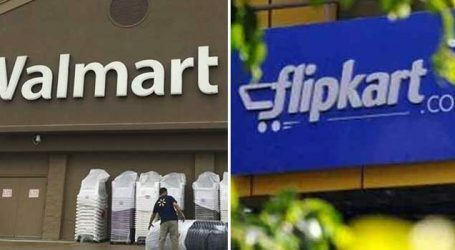 Walmart Inc. on Wednesday said it has signed definitive agreements to become the largest shareholder in Indian online retailer Flipkart. 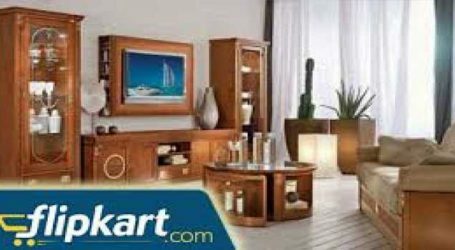 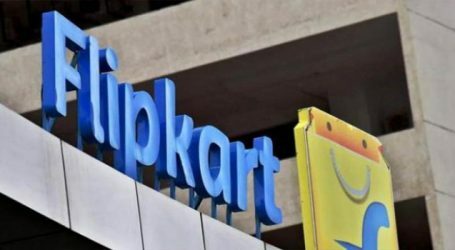 The US company in a statement said the investment will help accelerate Flipkart’s customer-focused mission to transform commerce in India through technology and help job creation and investment in India, one of the largest and fastest-growing economies in the world. 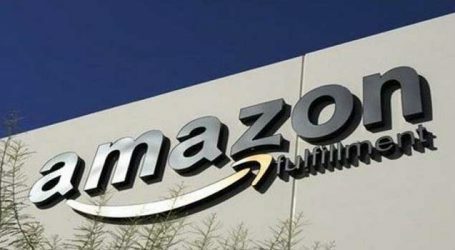 “India is one of the most attractive retail markets in the world, given its size and growth rate, and our investment is an opportunity to partner with the company that is leading transformation of eCommerce in the market,” said Doug McMillon, Walmart’s president and chief executive officer. 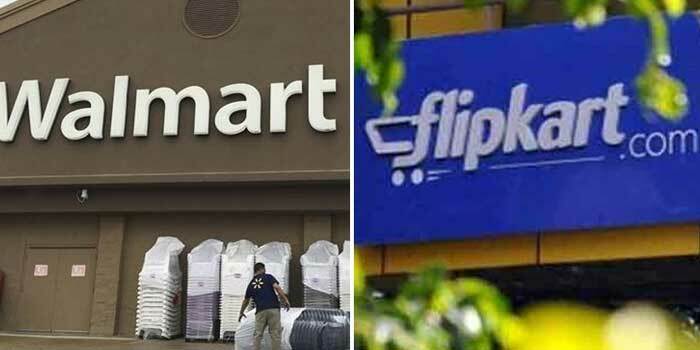 While the immediate focus will be on serving customers and growing the business, Walmart said it supported Flipkart’s ambition to transition into a publicly-listed, majority-owned subsidiary in the future. 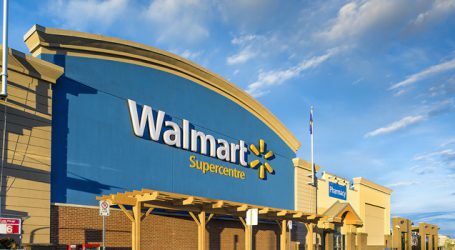 Currently, Walmart India operates 21 Best Price cash-and-carry stores and one fulfillment center in 19 cities across nine states in India, with more than 95 percent of sourcing coming from India.